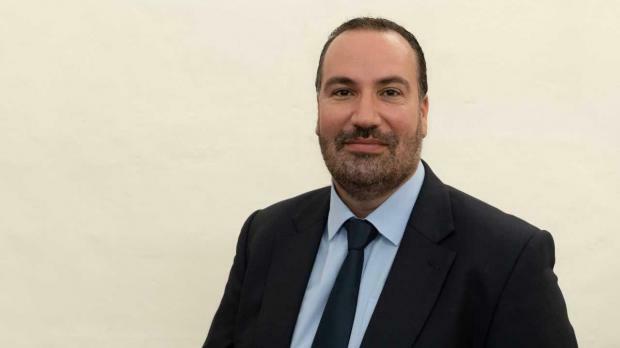 Psychologist Anthony Gatt has been appointed director of Caritas Malta, succeeding Leonid Mckay who has been appointed CEO of the Housing Authority. Dr Gatt's appointment was made by Archbishop Charles Scicluna. Dr Gatt will further the work done within the Church through Caritas in the provision of services offered free of charge in areas such as drug rehabilitation, the needs of low income people and others suffering social problems, the Curia said. He has been involved in social work since 1999 and also used to coordinate the work of volunteers within Caritas.